John Worcester and his wife Diane moved to Allied Gardens in 2008 to plant Mission Trails Church. Pathways Community Church in Santee served as the main sponsor church. 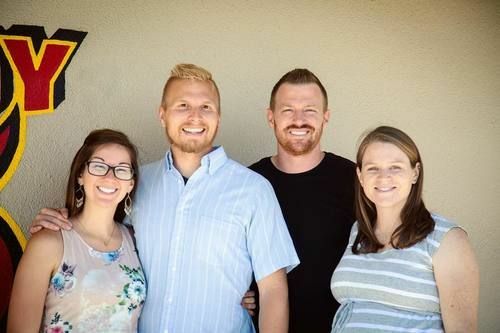 Soon after, Joey White and his wife Lisa joined the church planting team and planted Stonelake Church (which later merged with 7 San Diego) in Lakeside. 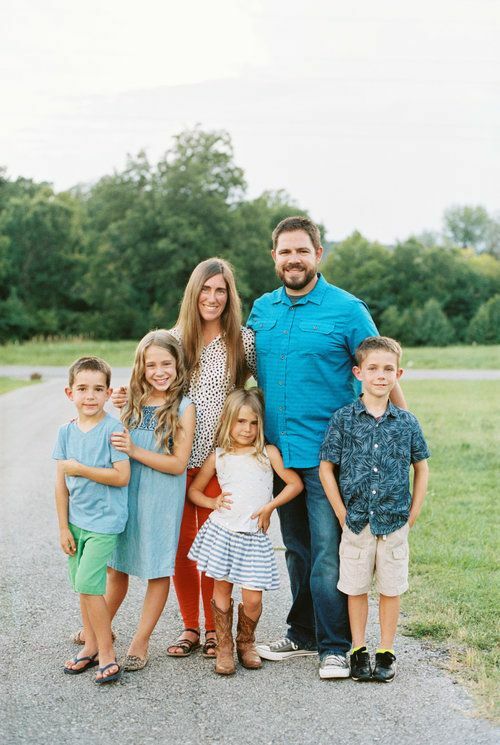 In January 2010, Kyle Walters became the pastor of Mission Trails Church. In October 2010, Mission Trails Church San Carlos was launched in the San Carlos neighborhood of San Diego. 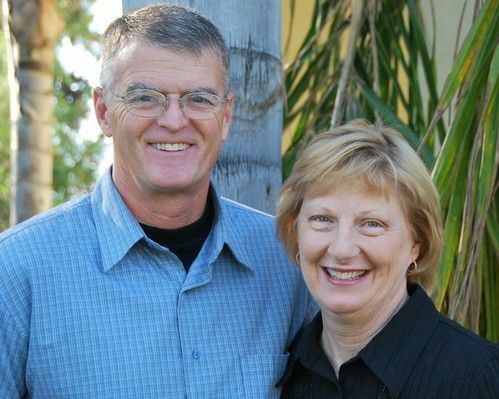 In February 2013, Pastor Jeremy Aylett and his wife Natalia planted a sister church in Mission Valley. In April of 2018, Mission Trails Church sent out David & Jessica Worcester to lead the team for the brand new Compass Church.  They are seeking to reach the students and surrounding community of San Diego State University with the gospel. On June 1, 2014, the Allied Gardens and San Carlos campuses joined forces, meeting each weekend in one location in San Carlos (Springall Academy) – we did this so we could keep a laser focus on our God-given mission to change lives, families, and communities with the love of Christ. 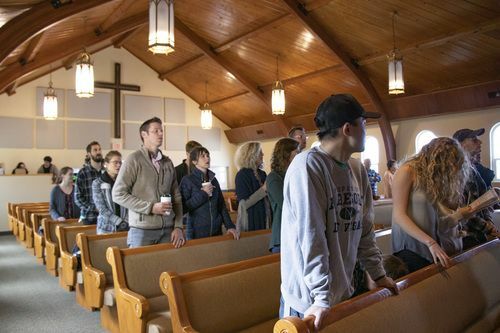 In June of 2015, Zion Ave. Community Church merged with Mission Trails Church. This lead to Mission Trails Church moving the San Carlos Services and all administrative offices to the Zion Ave. property. Our mission as a church is to focus on impacting our neighborhoods with the gospel of Jesus Christ. We are eager to see how you could be a part of reaching our neighbors, our neighborhoods, our city, and our world with the transforming love of Jesus. Come, and join God's story. Want to know more? Join us this Sunday. We gather to worship every Sunday at 9:00 am and 10:30 am. Our goal is to create an environment where you, your family, and your friends can encounter Jesus in a welcoming, friendly, inspiring and life-changing way.